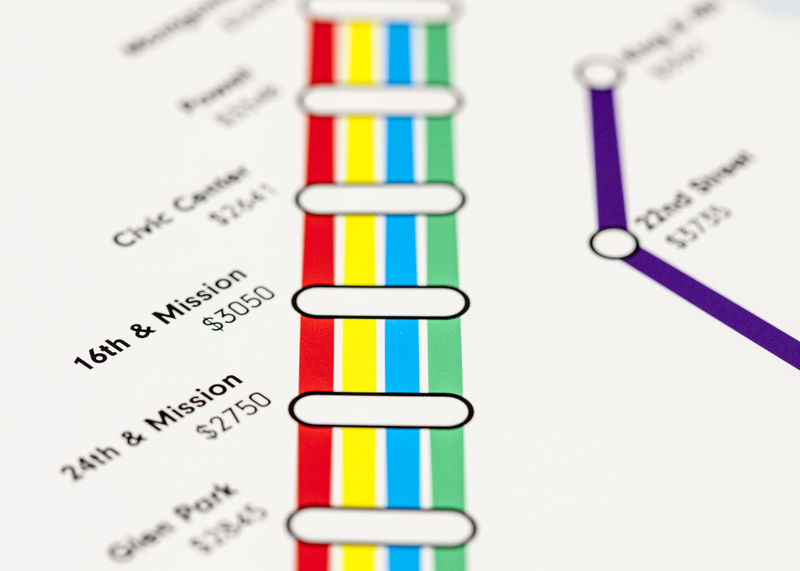 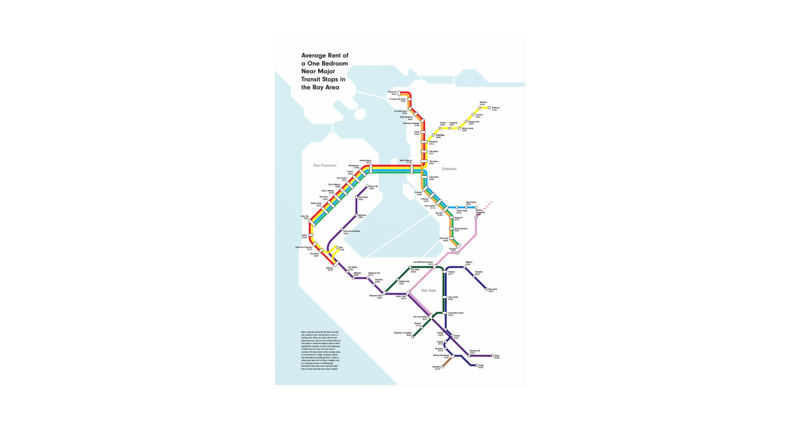 This infographic was an analysis of housing costs around the Bay Area's mass transit rails in March of 2016. 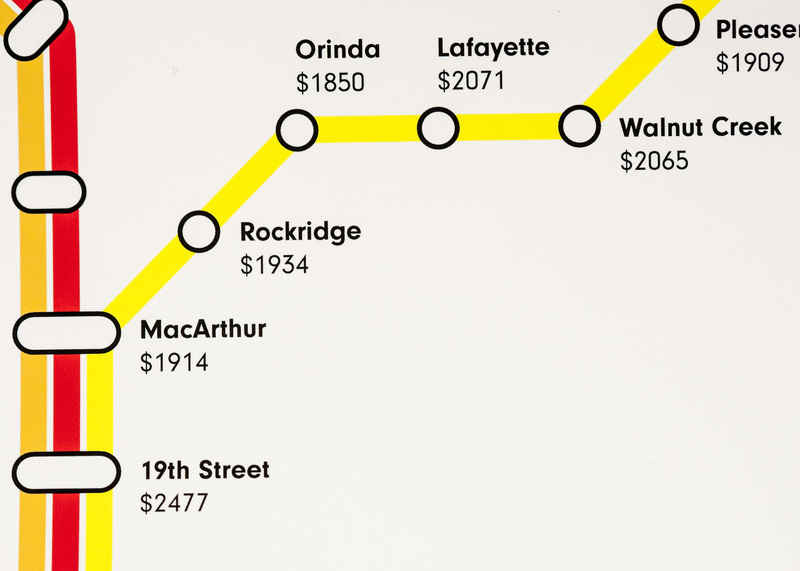 Specifically I was looking at the cost of one bedroom units within approximately a half mile radius of the stops. 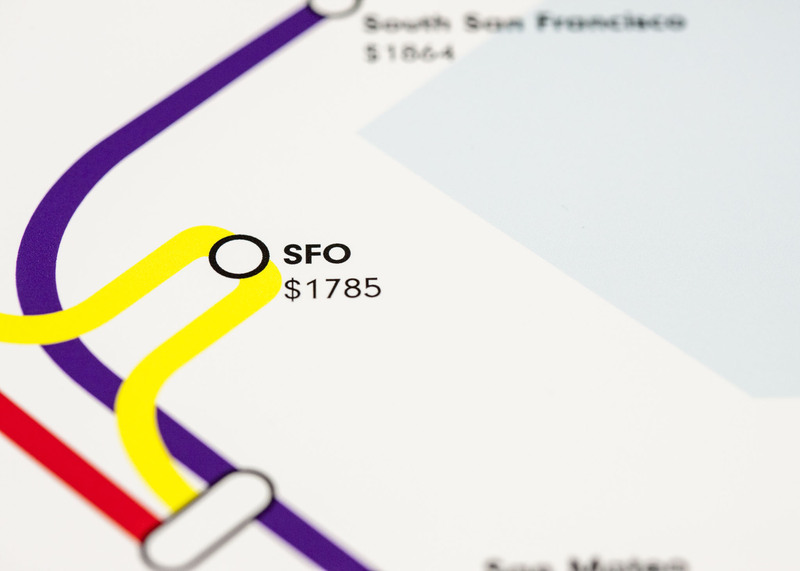 The data was collected from a variety of rental sites such as Zillow, Craigslist, Rent.com, and etc.